To claim this profile, please confirm you are Nyla Bingham. To follow this profile, please let us know your relationship to Nyla Bingham. No result has been reported for the Cathedral varsity basketball neutral playoff game vs. TBA. 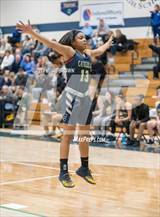 Nyla's basketball stats have been updated for the loss vs. Heritage Christian. 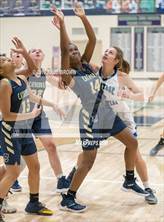 The Cathedral varsity basketball team lost Saturday's neutral playoff game against Heritage Christian (Indianapolis, IN) by a score of 64-47. This game is part of the "2018-19 IHSAA Class 4A Girls Basketball State Tournament - S10 | Indianapolis Cathedral". 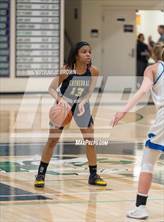 Nyla's basketball stats have been updated for the win vs. Indianapolis Arsenal Technical. RESULTWin Girls varsity basketball vs. IATHS. The Cathedral varsity basketball team won Friday's neutral playoff game against Indianapolis Arsenal Technical (Indianapolis, IN) by a score of 58-16. Nyla's basketball stats have been updated for the loss vs. Carmel. The Cathedral varsity basketball team lost Tuesday's home non-conference game against Carmel (IN) by a score of 74-31. 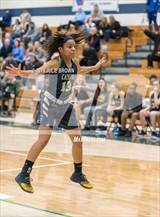 Nyla's basketball stats have been updated for the win vs. Lafayette Central Catholic. RESULTWin Girls varsity basketball vs. LCCHS. The Cathedral varsity basketball team won Wednesday's home non-conference game against Lafayette Central Catholic (Lafayette, IN) by a score of 50-48. 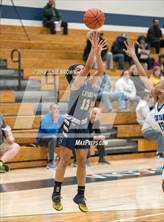 Nyla's basketball stats have been updated for the loss vs. Avon. The Cathedral varsity basketball team lost Tuesday's home non-conference game against Avon (IN) by a score of 66-60. 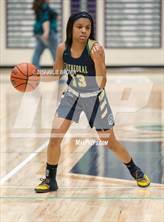 Nyla had 10 photos tagged from the photo gallery "Heritage Christian @ Cathedral." 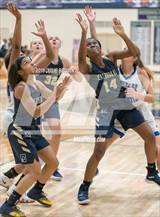 The Cathedral varsity basketball team lost Thursday's home non-conference game against Heritage Christian (Indianapolis, IN) by a score of 74-67. 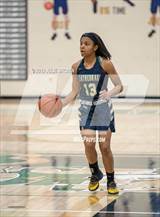 Nyla's basketball stats have been updated for the win vs. Indianapolis Cardinal Ritter. RESULTWin Girls varsity basketball vs. ICRHS. The Cathedral varsity basketball team won Tuesday's home tournament game against Indianapolis Cardinal Ritter (Indianapolis, IN) by a score of 61-55. 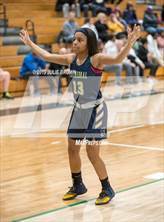 Nyla's basketball stats have been updated for the win vs. Herron. No result has been reported for the Cathedral (Indianapolis, IN) varsity basketball neutral playoff game vs. TBA.